Tourism in the Netherlands is expensive. Hell, everything here is expensive. Spending 20€ on a museum tour is something most of us avoid doing. 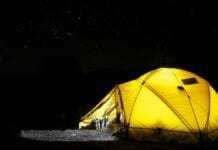 Luckily, this country is filled with exciting activities that won’t burn a hole in your pocket. Who doesn’t love free things, right? From nature to architecture, there is plenty for you to enjoy this weekend without spending a thing. 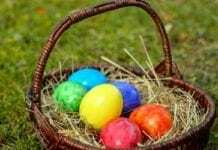 Take a look at our list below on what to do in the Netherlands this weekend! Sadly, the annual Cherry Blossom festival in Amsterdam has been canceled. 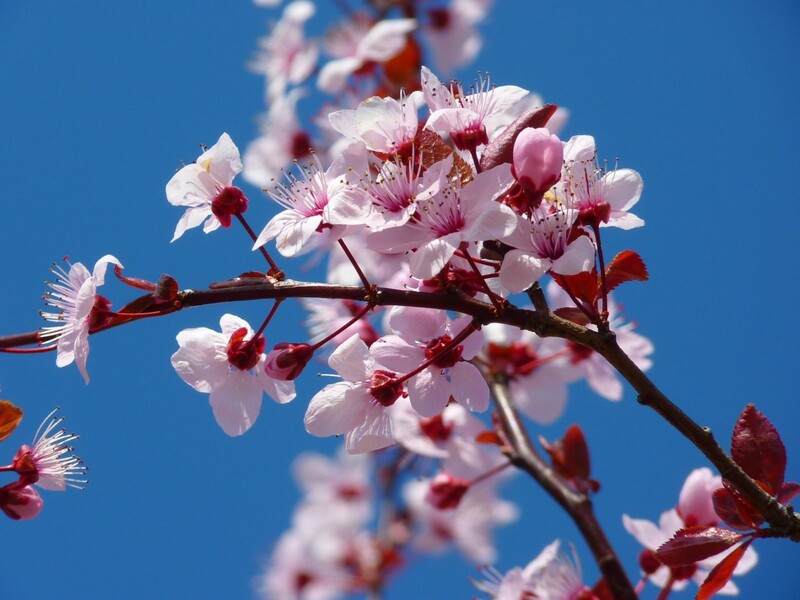 This Japanese celebration marks the coming of spring and represents a new beginning. Thankfully for nature and especially us, you can still enjoy the cherry blossoms blooming at the Bloesempark section of Amsterdamse Bos until early April. Whether you smoke weed or not, the Cannabis College in Amsterdam is an important place to visit. You won’t get any free weed, but you’ll learn a lot about it. 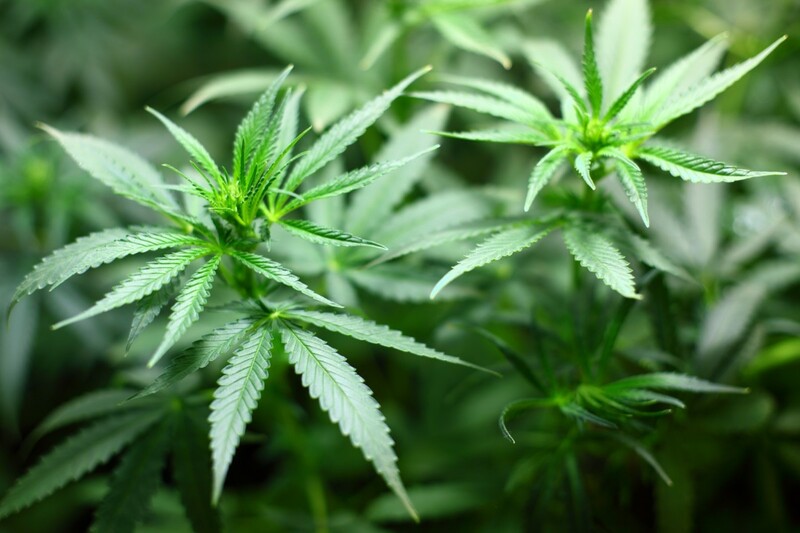 The college offers free advice on the safe use of cannabis and brings awareness to the industrial uses of the hemp plant. You can also visit their Cannabis garden and observe in door growing of high-quality strains. For 25€ they will also measure the amount of THC, CBD and other cannabinoids in your weed. Cute baby goats? Yes, please. The organic Goatfarm Ridammerhoeve lets you help farmers feed little goats a bottle of milk. You can also pet and interact with the goats, along with other animals such as lambs, pigs and chickens. The perfect adventure for kids, especially those raised in the city. 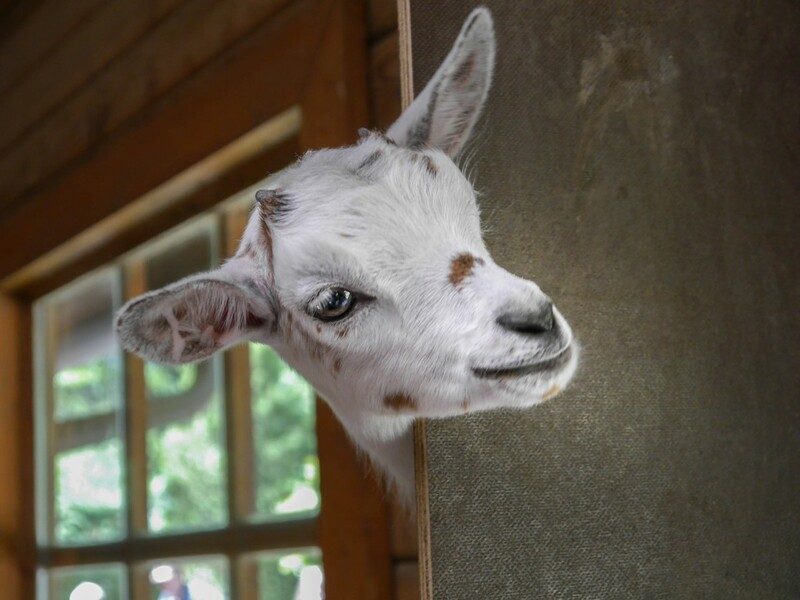 If you’re up to spending some cash, you can also purchase products such as goat cheese and goat milk, made at the farm. 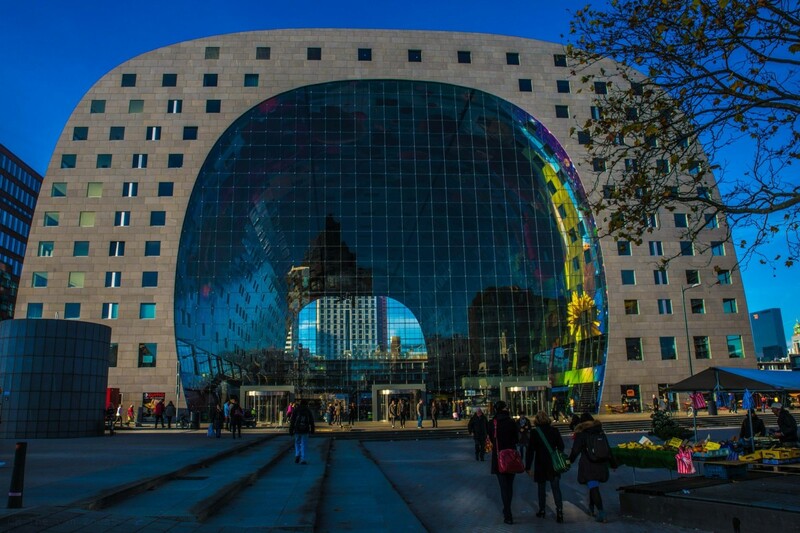 Rotterdam is known for the best architecture in the Netherlands and enjoying it is mostly free of charge. 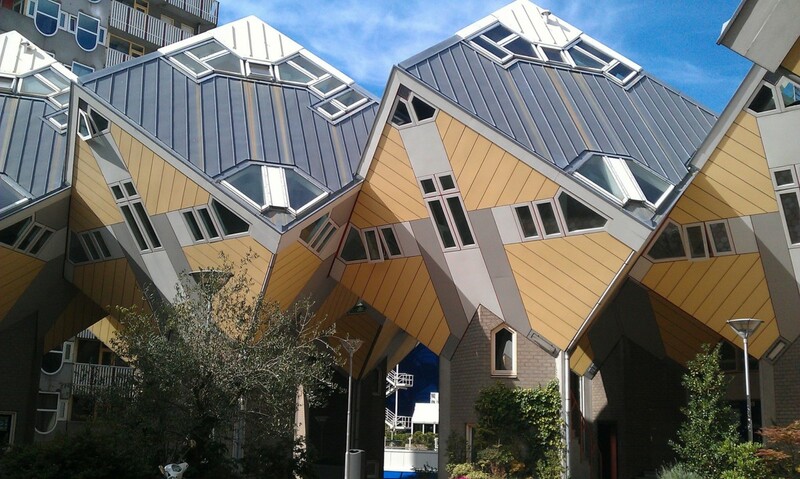 Designed by Dutch architect Piet Blom, the cube houses are a creative and striking residential development to visit. Although there is a charge to visit these inside, you can observe the odd shapes that make up the architecture without spending a thing. The Flower Bulb region is the place to be during tulip season. The tulip fields are the perfect location to experiment with photography or to just admire in silence. There are a ton of locations to enjoy these, but a short trip to the outskirts of Amsterdam makes Keukenhof the perfect choice. This is also the largest flower garden in the world where you can enjoy over 7 million flowers. But Keukenhof is not the only place you can see the tulips. If you haven’t seen our video about the tulip season in the Netherlands yet, here you go! Or read our guide for all the best places to see it. 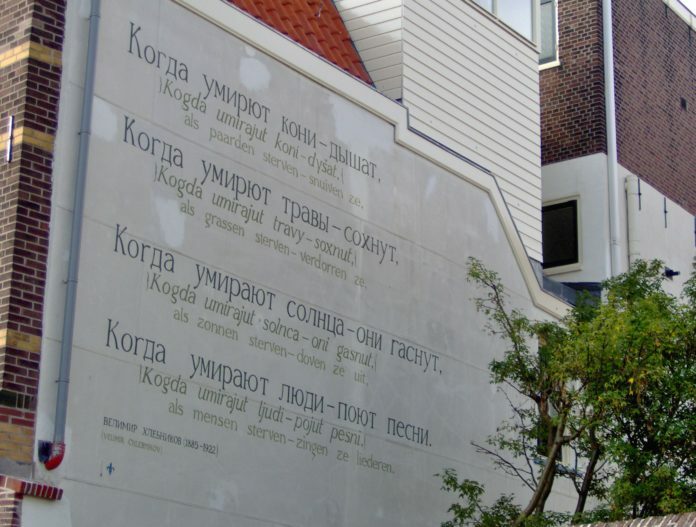 The streets of Leiden are filled with poetry written in different languages, inspired by a wall poem in 1992. Over 120 poems are now painted on the exterior of buildings, including a poem known as the oldest known Dutch Text, written by a Flemish monk in 1100. If you’re feeling overwhelmed there is a website at muurgedichten.nl giving you the location and translation of all the poems, as well as cool themes to choose from. We hope you get to try some of these this weekend (despite the weather playing tricks on us). And if you get crazy excited and visit all these places, the Netherlands still has a lot more to offer. You’ll never get bored! 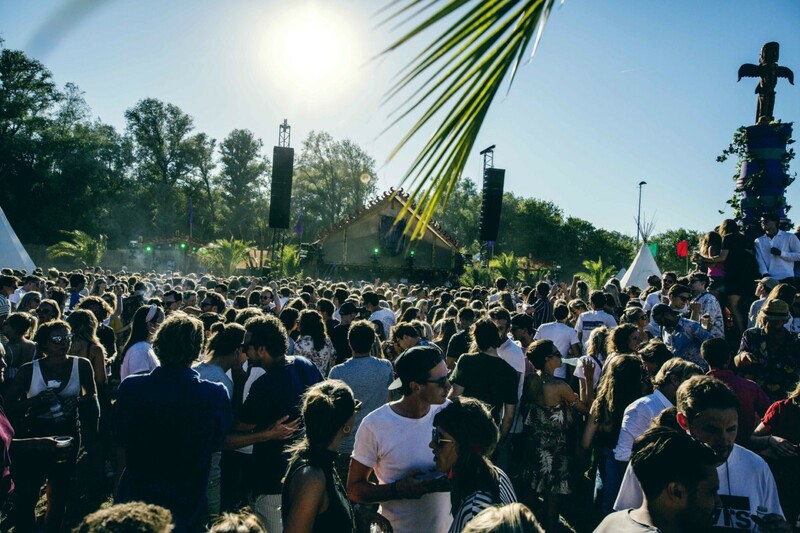 Consider taking a look at our list of best coffeeshops in Amsterdam and our guide to free festivals for more cool stuff to do. 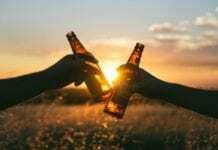 What are some of your favourite free things to do in the Netherlands? Let us know in the comments below. 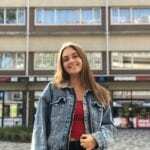 Originally from Lisbon, Lara now lives as a Londener where she studies journalism. She enjoys writing about politics, news and culture. Her favorite hobbies include eating pizza, drinking portuguese beer and smashing the patriarchy.